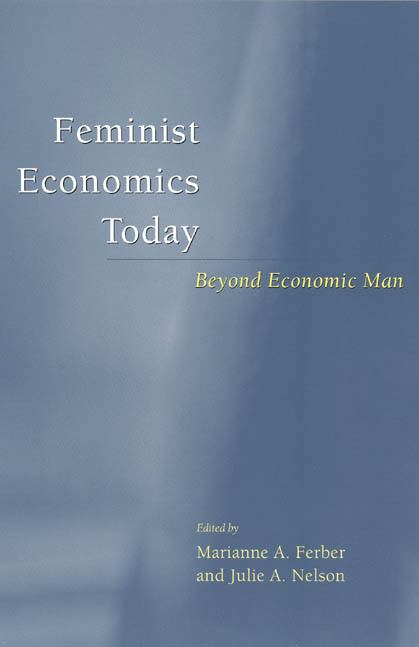 The 1993 publication of Marianne A. Ferber and Julie A. Nelson’s Beyond Economic Man was a landmark in both feminist scholarship and the discipline of economics, and it quickly became a handbook for those seeking to explore the emerging connections between the two. A decade later, this book looks back at the progress of feminist economics and forward to its future, offering both a thorough overview of feminist economic thought and a collection of new, high-quality work from the field’s leading scholars. Lisa Saunders and William Darity Jr.